Islamabad: Cement factory owners have increased the price per bag by PKR 80, reported a news source. 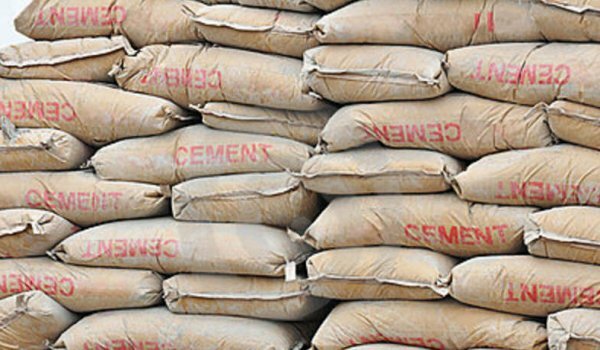 With this, the per cement bag price goes up from PKR 520 to PKR 600. The factory owners blame the mini budget for increasing the price of cement. Cement Dealers Association Chairman Asif Saeed has reject the price hike, terming it as burden on those looking to construct their homes.